Capt. “Sully” Sullenberger (Courtesy photo). WEST LAFAYETTE, Ind. — Purdue alumnus Capt. “Sully” Sullenberger, the “Hero of the Hudson,” will speak Sunday (Feb. 24) at Purdue University, 10 years after he became an international hero. If you are planning to attend, here is what you need to know. Sullenberger will present “208 Seconds: A Lifetime of Lessons” at 6:30 p.m. in Elliott Hall of Music. Doors open at 5:45 p.m., and security will check all bags. It is recommended that people do not bring bags as all will need to be searched. It is preferred that if you bring a bag, it is a clear bag. 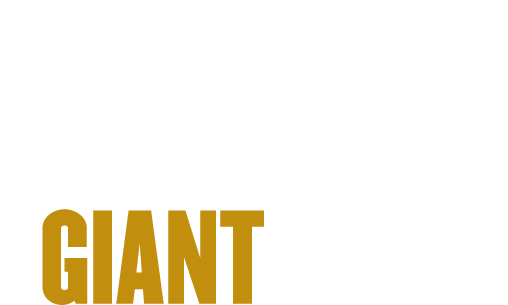 Thanks to Purdue Federal Credit Union, which is the lead sponsor for Purdue’s 150th anniversary celebration, this event is free to the public. No ticket is required. Seating will be first-come, first-served. * Patrons with accessibility needs can be dropped off on either side of Elliott Hall of Music at the doors with the green awnings. Wheel chair seating is available on a first-come, first-served basis. Due to the limited seating in these areas, families of three or more may not be able to sit together in this area, as each wheel chair seat will have one accompanying companion seat. * The parking spaces around Elliott Hall of Music are reserved for patrons with accessibility needs. General parking will be available in the University Street Parking Garage. * No video or audio recordings permitted. Photos can be taken the first three minutes. * The event will last approximately one hour. * If you are traveling to the area, lodging and other information is available at Visit Lafayette – West Lafayette. * Purdue specific maps and visitor information are available online. Sullenberger is the captain who safely landed a commercial airliner on the Hudson River in New York City in January 2009 and saved the lives of 155 passengers and crew. 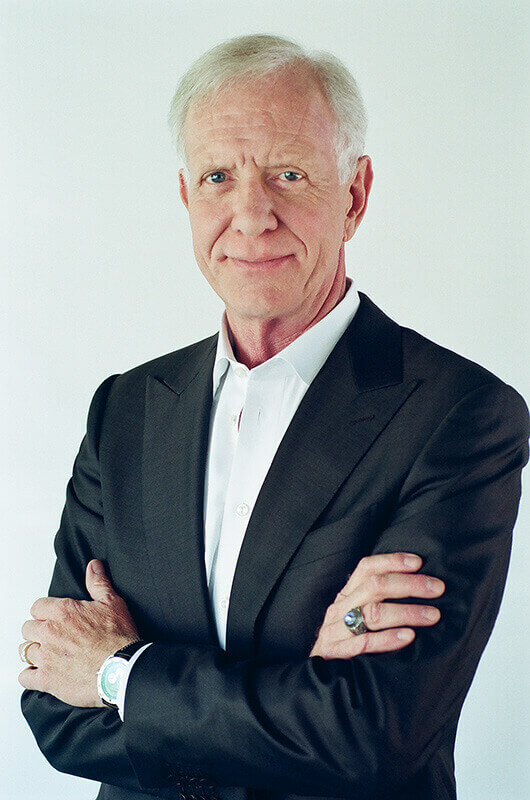 Sullenberger, a speaker, author and safety advocate, holds a master's degree in industrial psychology from Purdue. In his book, "Highest Duty: My Search for What Really Matters," he wrote that his study at Purdue prepared him well for the challenges he would face. This Giant Leaps Series event is one of many celebrating Purdue’s Sesquicentennial, 150 Years of Giant Leaps. The yearlong celebration is highlighting Purdue’s remarkable history of giant leaps, while focusing on what giant leaps Purdue can take to address the world’s problems. A Footprints video featuring Sullenberger is online. The news release announcing this event is available here. Note to Journalists: No video or audio recordings permitted. Photos can be taken the first three minutes.